Perfect for: people who love to cook and buy fresh food, can be used for a variety of goals or to maintain results. 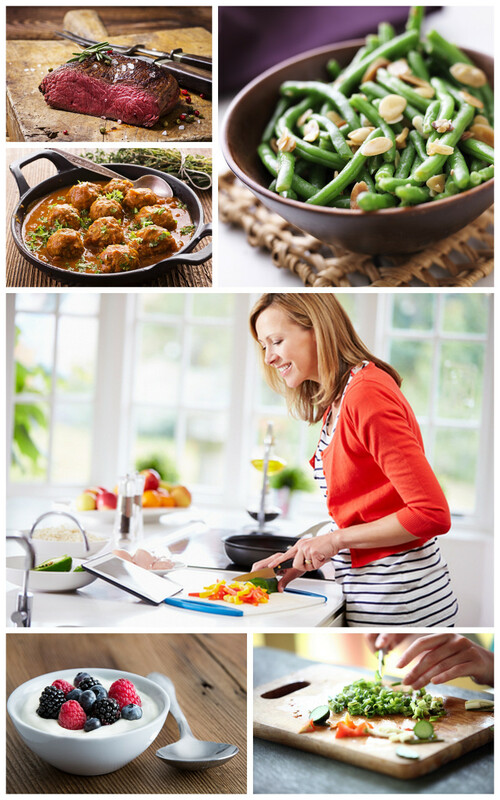 We have created a range of low carb meal plans that include recipes and shopping lists. Our simple to follow KetoKooks plans can be customised to your specific dietary requirements, tastes and goals. The meal plans last for 28 days and are emailed to you each week from one of our low carb team, who are there to support you and answer any questions too. In my first week I have seen a staggering difference in my body shape. Tell us your preferences and requirements, complete the online application form. Purchase your KetoKooks Meal Plan online for only £25. Receive your customised Meal Plan, recipes and shopping lists. Tell us your preferences and requirements. If you need help deciding which of our Plans is right for you then why not live chat to one of our low carb team members or call us on 03333-111-040. We will be happy to answer your questions and point you in the right direction!